Check out the latest Yogi Surprise Spoilers on My Subscription Addiction! Yogi Surprise April 2019 Jewelry & Lifestyle Box Spoilers + Coupon! 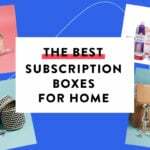 Yogi Surprise February 2019 Jewelry & Lifestyle Box Spoilers + Coupon! Yogi Surprise January 2019 Jewelry & Lifestyle Box Spoilers + Coupon! 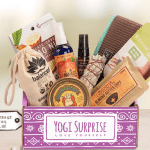 Yogi Surprise December 2018 Lifestyle Box Spoiler #2 + Coupon! Yogi Surprise December 2018 Jewelry & Lifestyle Box Spoilers + Coupon! Yogi Surprise November 2018 Jewelry & Lifestyle Box Spoilers + Coupon! 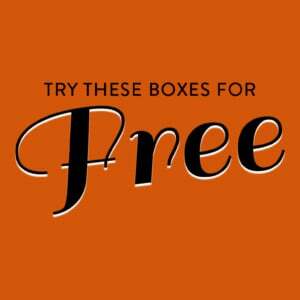 Yogi Surprise October 2018 Jewelry Box FULL Spoilers + Coupon! Yogi Surprise October 2018 Lifestyle Box FULL Spoilers + Coupon! 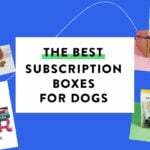 Yogi Surprise October 2018 Lifestyle Box Spoiler #2 + Coupon! Yogi Surprise October 2018 Jewelry & Lifestyle Box Spoilers + Coupon!